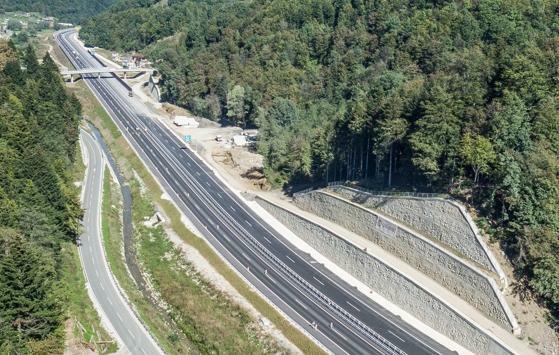 As part of the implementation of the project for the construction of the motorway section between Draženci and the border crossing Gruškovje, a plan for drainage of rainfall run-off was prepared. 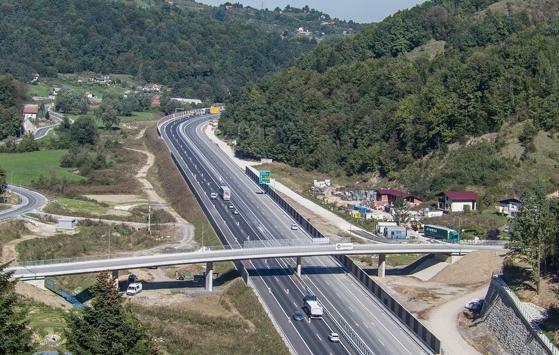 The project deals with drainage from motorway surfaces as well as all associated deviations. 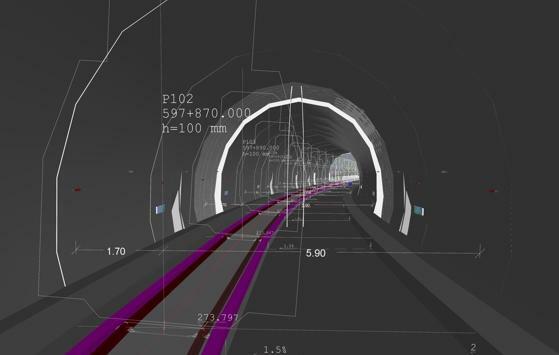 It processes conceptual and technical drainage solutions on the basis of route and level crossing roads, taking into account all relevant conditions of the area as well as all other envisaged arrangements. A part of the project documentation also deals with the method of cleaning and the disappearing of precipitation waters underground.